The show must go on as Daniel Tiger and his friends dance the Nutcracker in this deluxe storybook with a padded cover, soft flocking, and glossy pages! 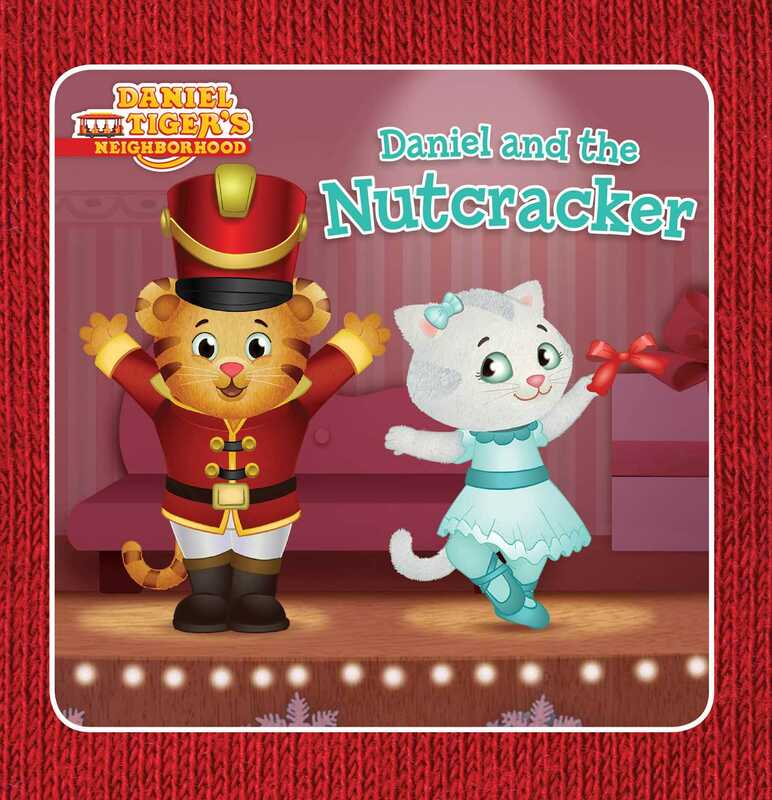 Daniel Tiger can’t wait to see his friends Katerina Kittycat and Prince Wednesday perform together in the Nutcracker Ballet! But when he arrives at the Enchanted Garden, Daniel learns that Prince Wednesday is sick and can’t dance! Can Daniel step in and save the show?